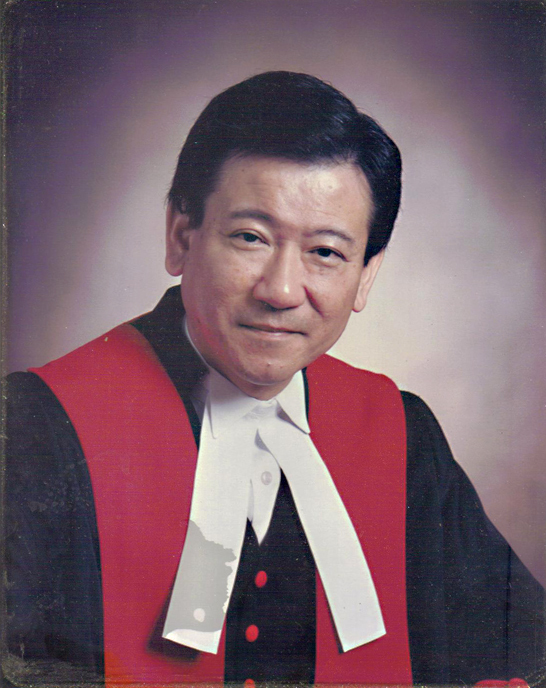 In 1981, Randall Sun-Kue “Bud” Wong became the first Chinese Canadian federally appointed judge. Judge Wong now serves on the Supreme Courts of British Columbia, the Yukon, North West Territories and on the Nunavut Court of Justice. Born in Vancouver, B.C., in 1941, Justice Wong received a bachelor’s degree in commerce in 1965, and earned a LLB the following year. He served as the first Chinese Canadian provincial crown counsel in Canada in 1967, eventually becoming a B.C. provincial court judge in 1974.